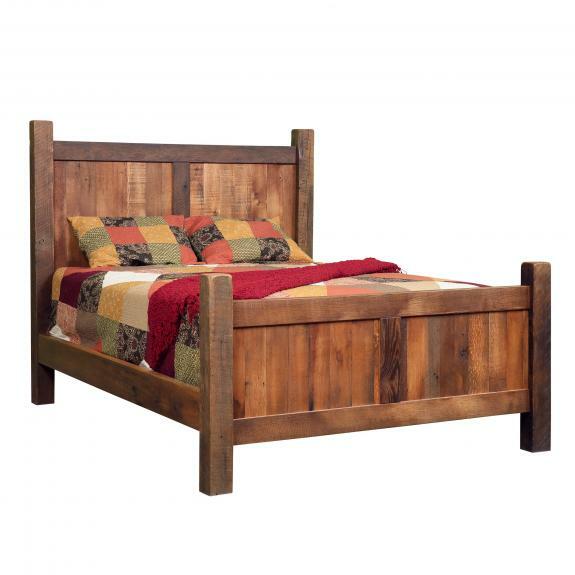 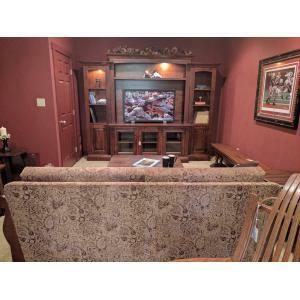 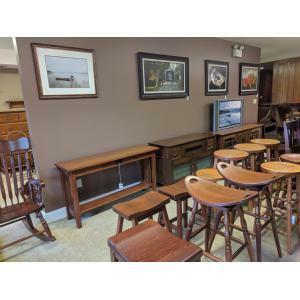 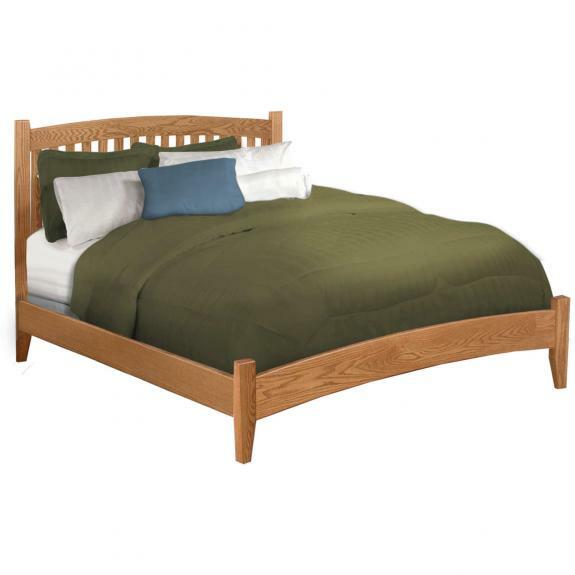 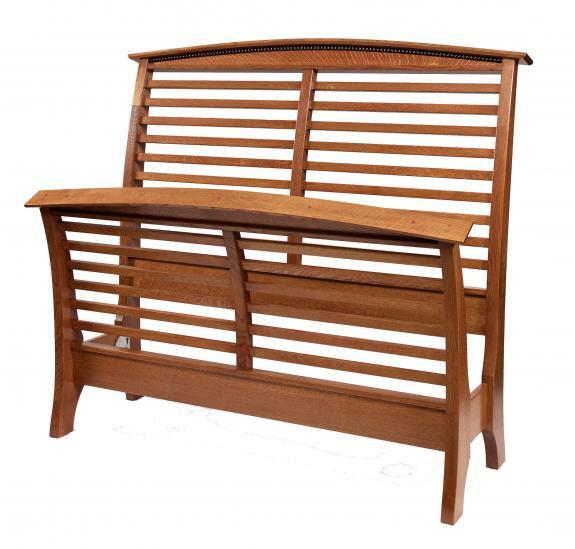 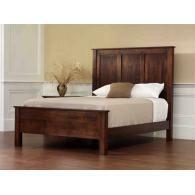 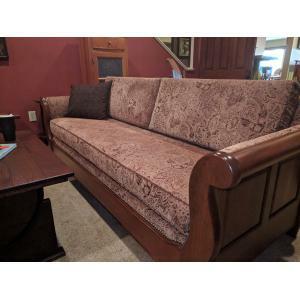 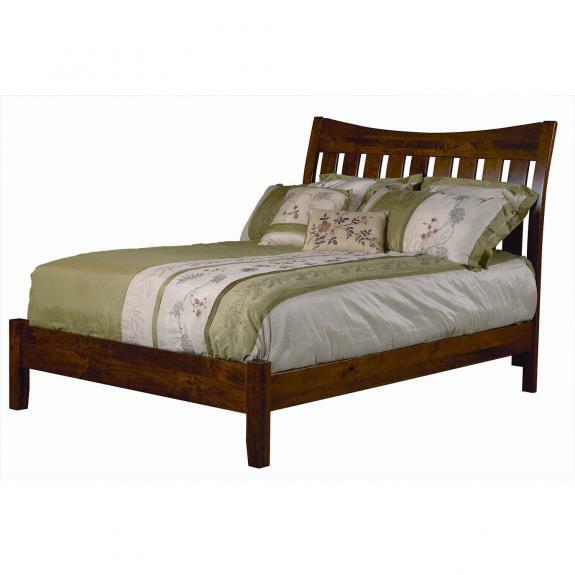 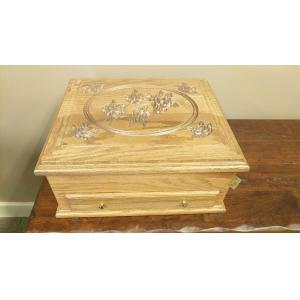 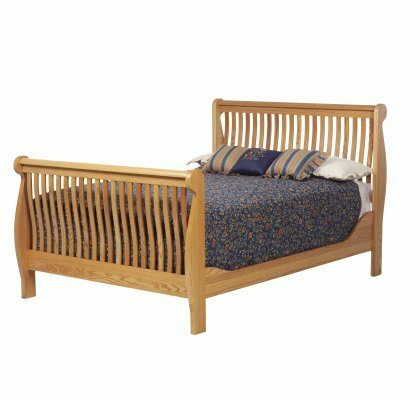 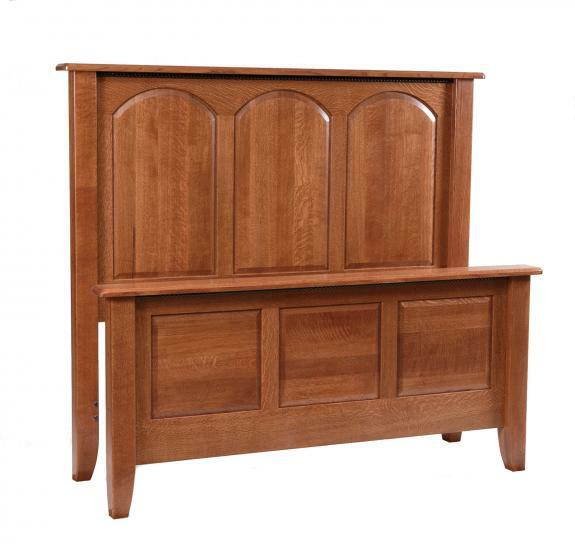 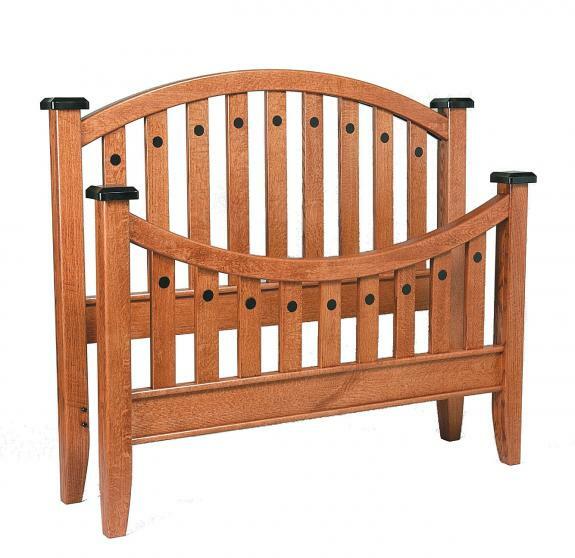 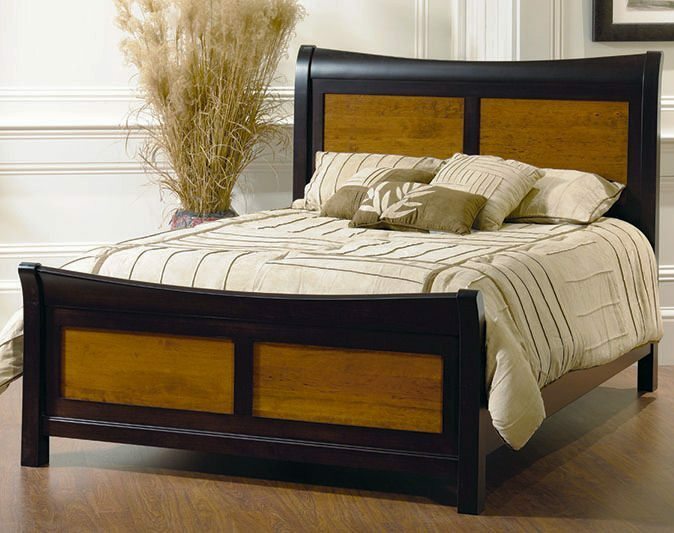 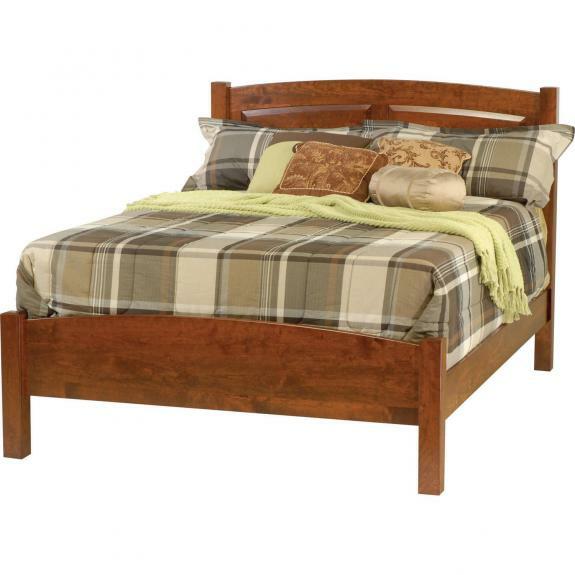 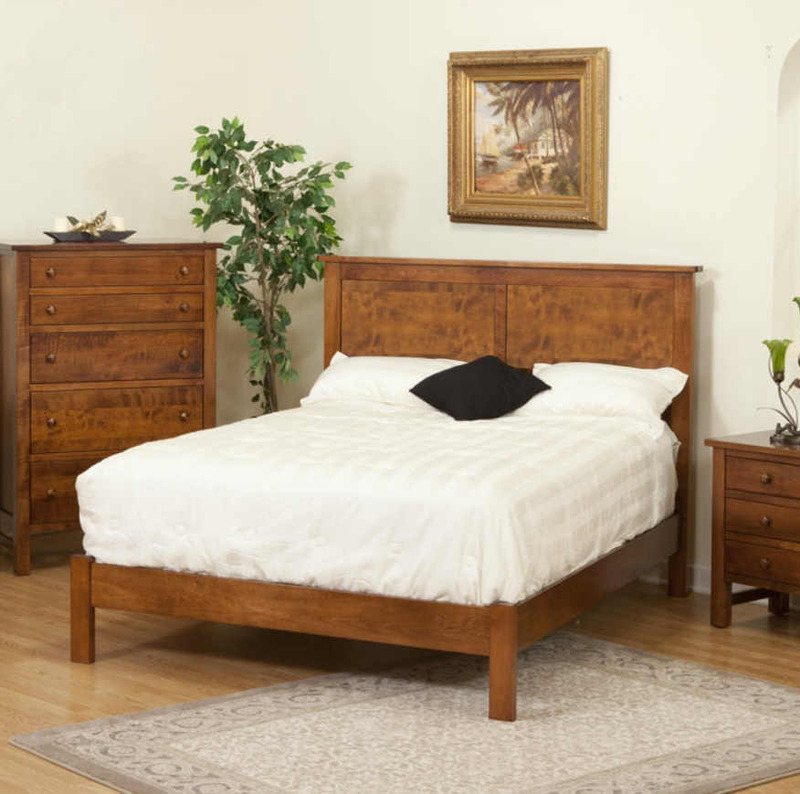 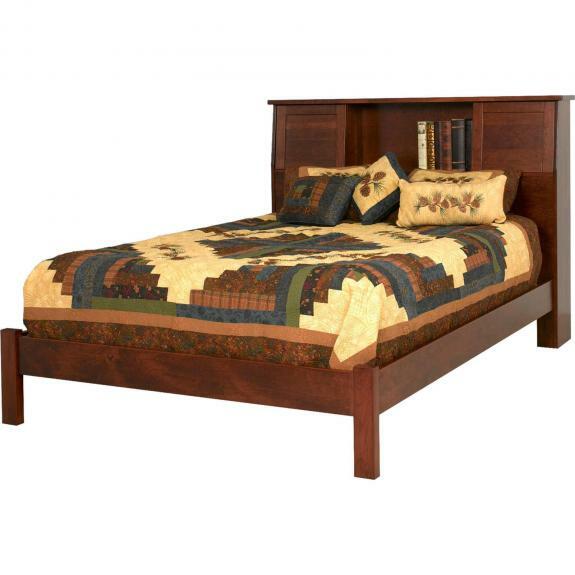 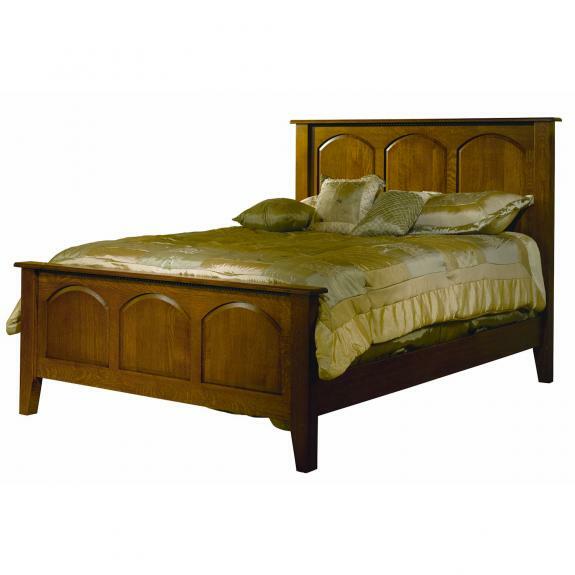 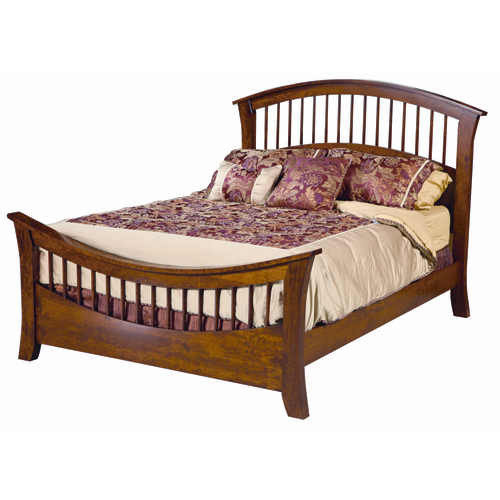 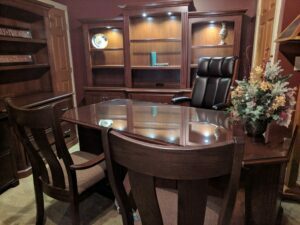 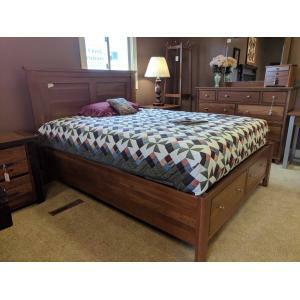 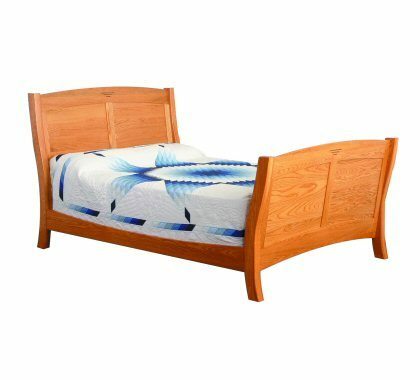 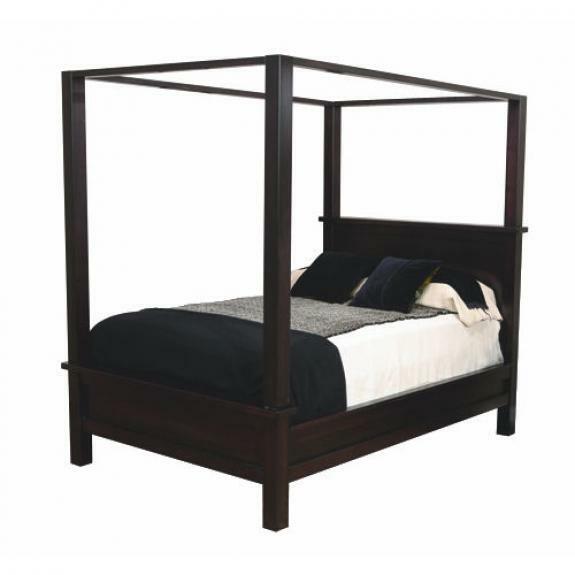 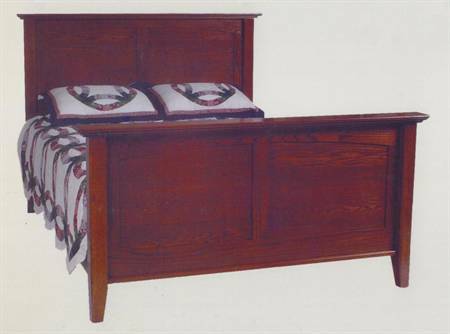 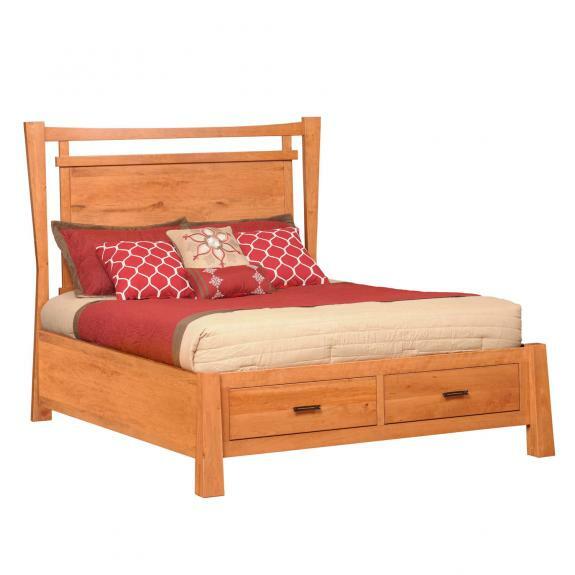 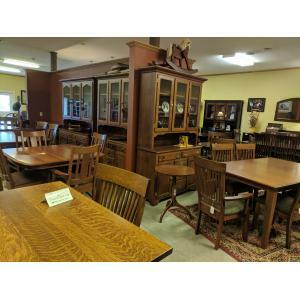 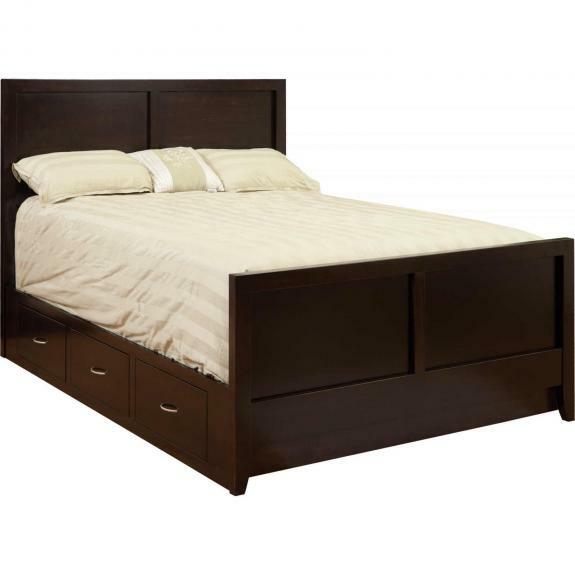 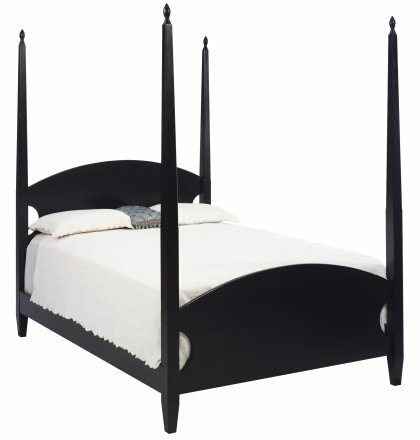 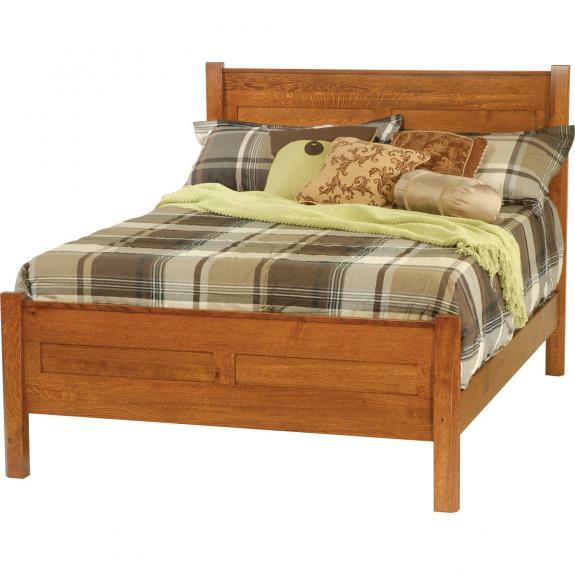 Clear Creek Furniture store has many choices of shaker style beds. 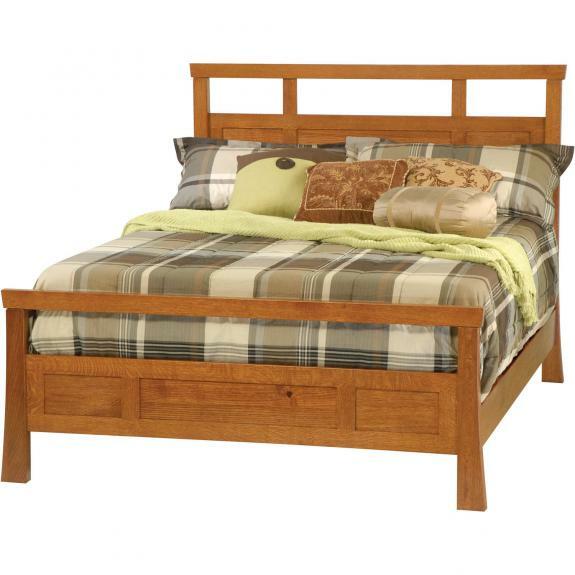 Our beds are made of solid wood – oak, cherry, maple and quarter sawn oak. 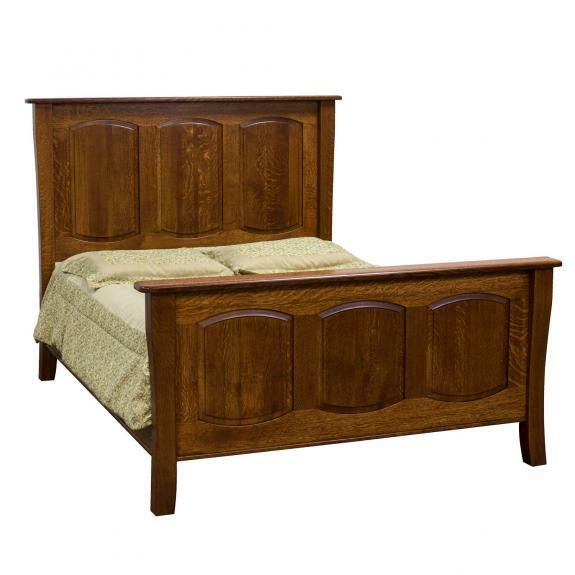 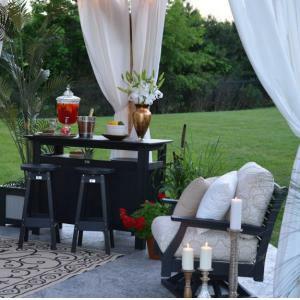 See our full, queen, twin, and king size bed selections at our Ohio amish furniture store.